Ishawna and Skatta Burrell are expecting their first child together. 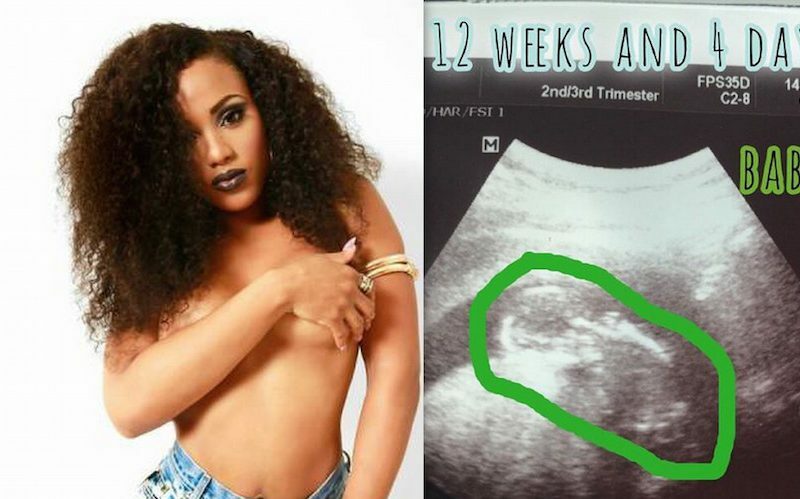 The dancehall diva confirmed via Instagram that she is four months pregnant when she posted a photo of her ultrasound. “Im sooooo excited rite now!!!!!! #UnexpectedNews #GodIsGood #aBabyIsABlessing #CantWaitForThisLilBundleOfJoyToArrive,” she captioned the pic. 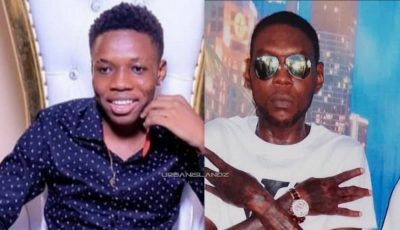 The “Restraining Order” singer fans wasted no time to debate the news on social media with some calling it a publicity stunt, while others criticized her for getting pregnant for Skatta Burrell even though they have not confirmed that they are in a committed relationship. Ishawna already has a son with her ex-boyfriend Foota Hype. Congratulations! Wishing my free PT from ttckit will soon come back positive too. 🙂 All the best!